As I continue to work toward transitioning from working my full-time job to freelance writing full-time instead, I feel more and more pressure to generate and maintain a steady income. While I do like to diversify my income and side hustle, the bulk of what I earn comes directly from freelance writing and I don’t mind that. A big myth is that freelance writing or just freelancing in general is not a stable way to earn money in the long run. 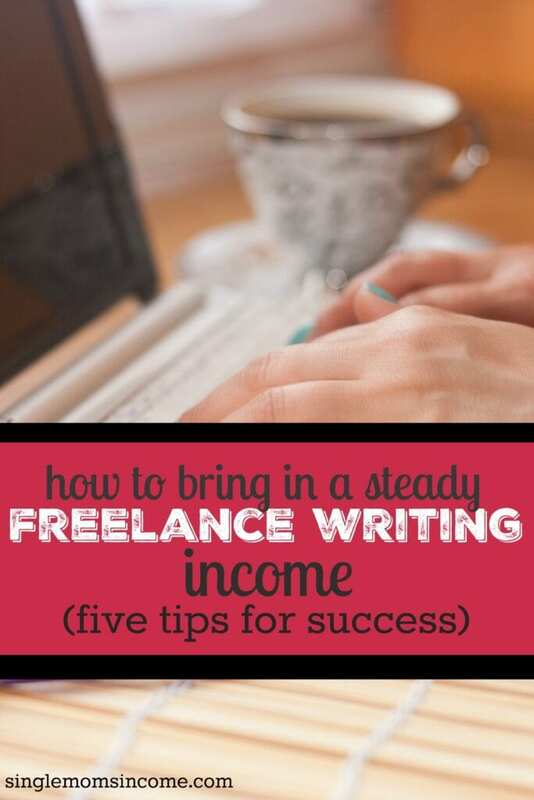 While it’s true that there’s no fixed salary and identical paychecks don’t get deposited every two weeks, freelance writers can establish an income that is somewhat steady and quite reliable. Once you start to build up your clientele, avoid feast or famine income by asking clients for recurring work or seeking out clients who need content on a weekly basis at minimum. Determine how much money you’d like to earn and how much time you have to work each week before you commit to anything. If you’ve been contributing to a site for a few weeks or months, ask to be brought on as a staff writer and receive consistent recurring work. A nice way to ask for this is to inquire about your client’s editorial needs to see how much they want or need you to write. Some clients will ask you how often you’d like to submit articles which is always nice but others will give you guidelines and you want to make sure you can fulfill them. For example, if a client needs one post per week at a rate of $50 per post, that’s $200 that you know you’re going to earn when it’s time to collect payment. If it seems like you’re getting work but the flow isn’t consistent, you can ask to add a clause in your written contract or agreement with your client to specify how many articles they’d like you to reduce each month. This can be tricky because people’s editorial needs change throughout the year and there’s not much you can do about it as a freelancer. 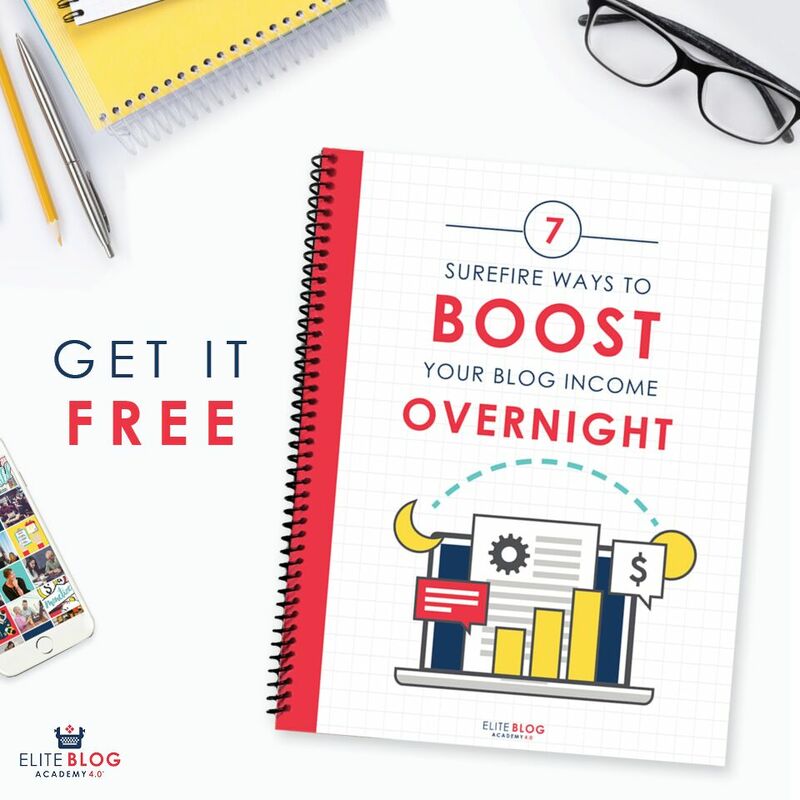 But if you are doing 9 articles one month and only 2 the next month, it can really have an effect on your income. Plus, it can make it hard for you to plan your expenses out since you’ll have no idea how much you will earn from x client for the month. To come to a happy compromise with your client, see if they can just give you a ballpark number of how many articles they will need from you each month at minimum and ask if they can notify you of any changes to the agreement 30-60 days in advance. That way, if they say in writing that you’ll be assigned a minimum of 5 posts per month, you’ll know how much you will potentially earn that month and anything extra will be a bonus. Make sure you ask the client to specify in writing or in a contract how often you will be submitting posts or at least minimum that way you most likely won’t end up without any work for a whole month. As a freelancer writer, it’s great to specialize in a specific category within your niche, but you also don’t want to be too limited. The more experience you have with certain topics, the more work you can take on. Instead of just specializing in one specific niche, try to branch out a little and market your writing services for at least 2 other categories as well. Being flexible helped me land more work with an existing client of mine last year which made my freelance income more stable. I was already publishing posts twice a month under the personal finance category by the client also had a small business category. Since I dabble in small business topics every now and then and pull experience and advice from my own personal situation regarding starting a small side business, I was able to increase my existing work load of 2 posts per month to 4 making it much more lucrative. Meeting deadlines is a big factor that contributes to a successful freelance writing career. Clients depend on you to turn in your work on-time in order to keep the overall process flowing. Even if your client is easy-going, that’s still not an excuse to miss deadlines often. If you consistently miss deadlines or ask for extensions, you’re ultimately slowing down your work process and losing out on an opportunity to have time for other projects your client could have or even a referral. 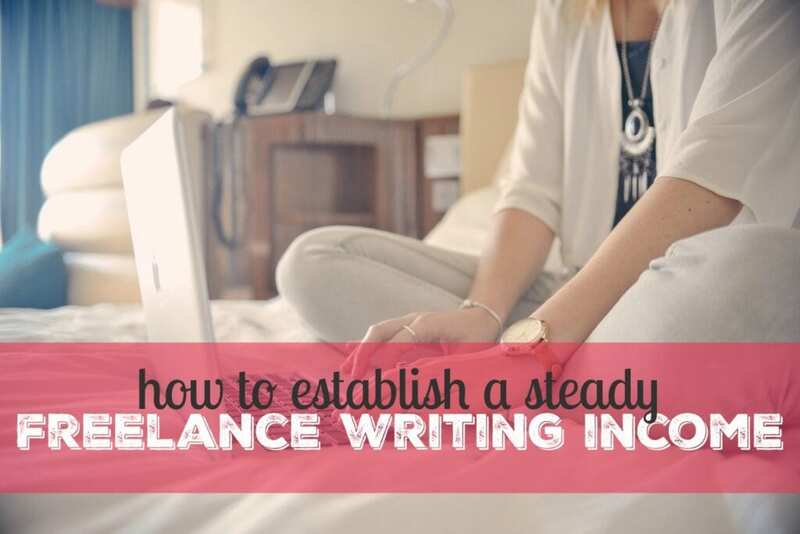 Increasing your workload or raising your rate are both good ways to help your freelance income become more stable. But if you fail to meet deadlines, neither opportunities will be available and you won’t get the referrals you want. If you are taking deadlines seriously, don’t be afraid to ask your client for a referral or if they need help with an additional project. Getting word-of-mouth referrals is one of the best ways for freelance writers to land quality clients with recurring work. If you prefer to get paid on a certain day each week or month, let your clients know. You can add a custom note and even choose a specific due date to be displayed at the top of your invoice. Depending on the invoicing system you use, it may automatically send an email reminder to the client. This way, you’ll have a better idea of exactly when you’ll be getting paid so you can plan your monthly budget accordingly. Freelance writing may not seem as stable and straightforward as a traditional job, but if you effectively communicate with your clients, utilize a detailed contract, and discuss needs and expectations early on, you can easily create a few consistent sources of income that will grow over time. The key is also to keep your expenses low and prioritize savings so if your income ever does experience a dip every now and then, you’ll still be financially stable enough to get by. Great tips, especially the one about turning work in on time! Being punctual is one of the necessities of business. Great post! Thanks Rachel! With freelance writing, it really pays to be a stickler for deadlines.